The Oswego County Highway Department takes on a three-day paving project. 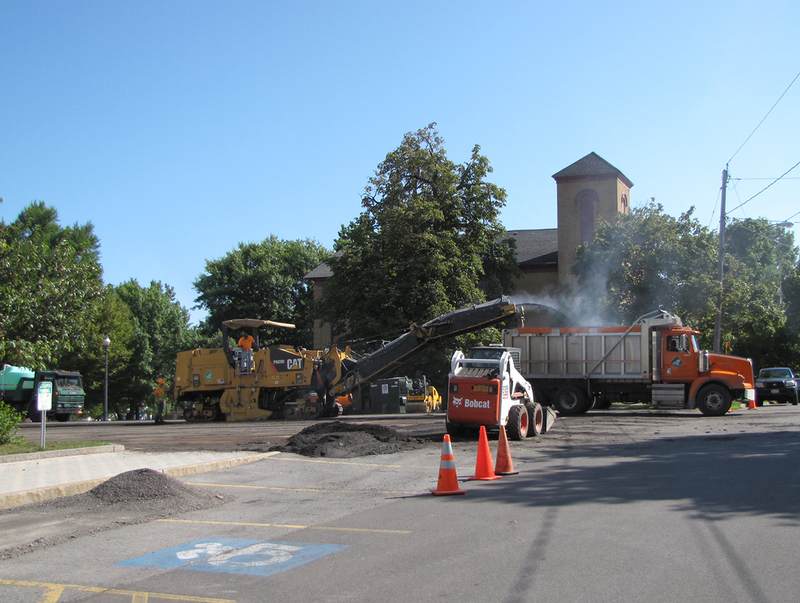 Work began today (August 10) and continues through Sunday, August 12, at the parking lot next to the Oswego County Courthouse on Oneida Street in Oswego. Employees and visitors have been asked to use public street and lot parking during the process.